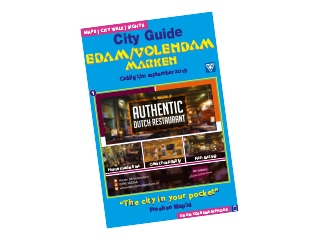 The museum tells two distinctive locations in the old town , the story about the rich history of Edam . Not only from the outside an interest: inside you will find a varied collection with surprising details. The museum takes you into the rich history of Edam. Hortus Alkmaar is a botanic garden specializing in medicinal kruiden.Met a nice tea garden where you can make your own tea. The oldest diverting vegetable auction in the world. On this historic site in Broek op Langedijk in 1887 auctioning was created at the exit. This system is now used at all major auctions.